Is your swimming pool closed for the 2018 season? Does that mean your entire backyard has to be closed? If it’s not too cold or snowy couldn’t you decorate the backyard and start a new holiday swimming pool tradition — poolside? Just because you may not don bathing suits (unless you have a hot tub or spa) and take a dip in the pool, there is no reason not to brush off the snow and get into the backyard and enjoy time poolside. It could be a fun new tradition in which you give every family member a brand new, cozy blanket. Cook marshmallows and hot dogs and burgers, light a fire in the fire pit and turn on some space heaters. Sometimes it’s just nice to get out of doors and breath some fresh air and there is nothing wrong with starting a new tradition! The swimming pool contractors from Imperial Pools in Champaign, Illinois know that a new tradition starts because someone with a vision took a chance and made it happen. Will you be that visionary for your family? 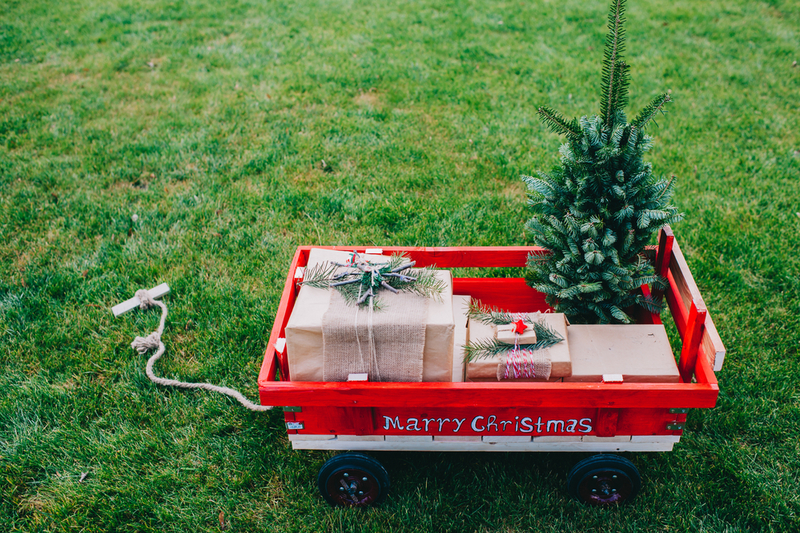 Here are ways to decorate the backyard and have fun there for the holidays. Hang oversized Christmas bulbs, snowflakes, snowmen and tiny twinkle lights. Potted pine trees or a blooming Christmas cactus adds to the festivities and you can decorate them to match your holiday theme! Consider making decorations for the trees and saving them to reuse next year — another tradition! If you’re inviting friends and family make sure they know to dress for the weather. You may want to pick up additional pairs of mittens, scarves and hats for those who forget theirs. Have a snow man or snow woman making contest! If there is no snow where you live, blow up beach balls, paint them white, glue them together to form a snowman and then decorate with more felt and flue. Decorate the tables with pine cones, or string pine cones on ribbons and hang from the trees. Spray them with cinnamon scented spray and spray snow. Invest in outdoor heaters or fire up the fire pits. Make sure you have additional blankets for your guests to cozy up in. Make some eggnog, hot cocoa and relax together. Are you ready to start a new tradition with your family? Hey, if it doesn’t go over well, start a new one next year!